When you’re talking condominium complexes on St. Thomas, you can’t help but talk about time-tested Mahogany Run. 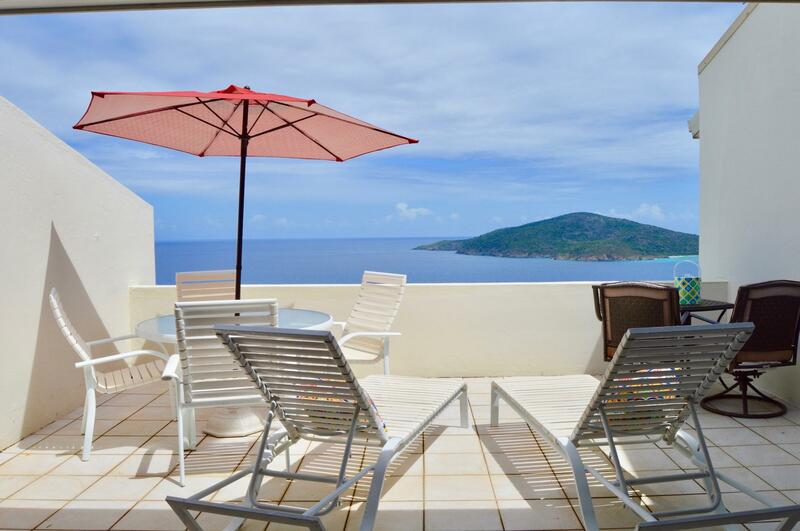 Built around a 100-acre golf course by the same name, Mahogany Run Condos consists of 241 units bordering the Atlantic, many with spectacular views extending to the British Virgin Islands. There are two entrances to the complex – both gated with security guards. The main entrance leads to the golf course and clubhouse, with a popular restaurant, as well as to dozens of luxury homes, many of them waterfront. 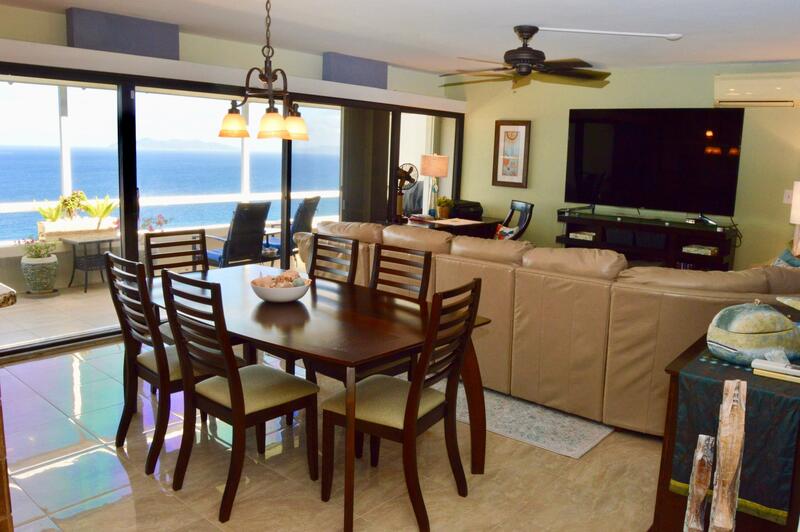 The condominiums in the main section of Mahogany Run offer views ranging from breathtaking ocean panoramas to pastoral, golf course scenes. And there are two pools to choose from. The other entrance to Mahogany Run is down the road from the main gate and is called “Tennis Village.” Why Tennis Village? No one seems to know because you won’t find any tennis courts there, or on the main property. What you will find, however, are three-bedroom condominiums, not available in the central complex. Of the 241 units at Mahogany Run, most are two-bedrooms, and several are one bedroom and studio apartments, but only about a dozen units are three-bedrooms, and all of those are in Tennis Village, which shares its entrance with the Old Stone Farmhouse – one of the finest restaurants on the island. One of the aspects of Mahogany Run that recommends it to condo buyers is layout. The boxy blueprint that many condos adopted is not evident here. 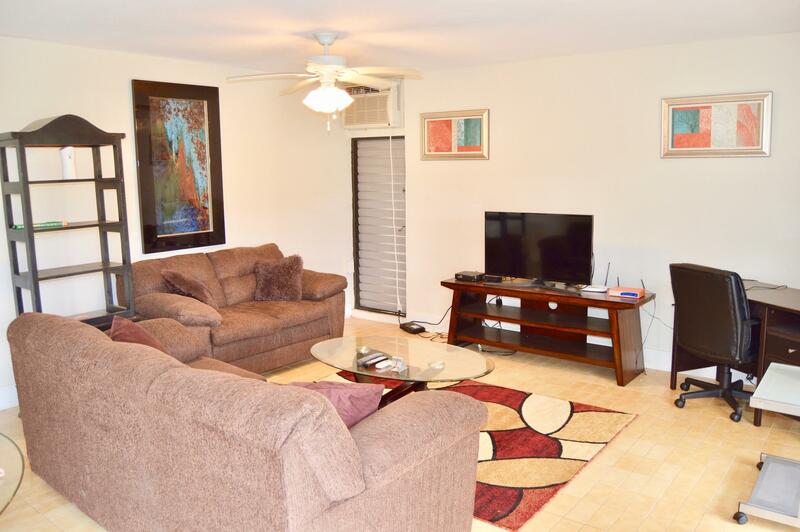 Mahogany Run apartments tend to feel more like small homes, with layouts that speak to imagination and good planning – plenty of windows out onto the views rivaled only by plenty of closet and storage space. 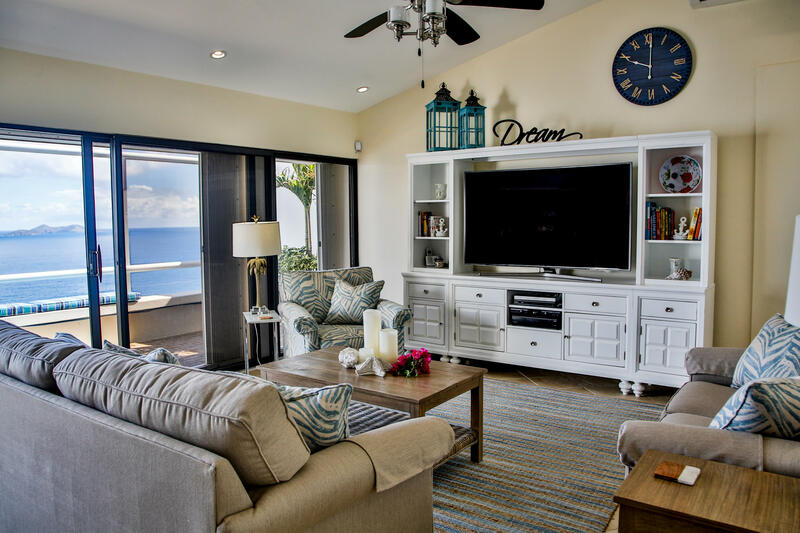 Living in Mahogany Run has many advantages, including proximity to a world famous beach, to restaurants, as well as to Tutu, a central location for shopping and the home to the island’s only movie theater.